A quiet time to create . . . 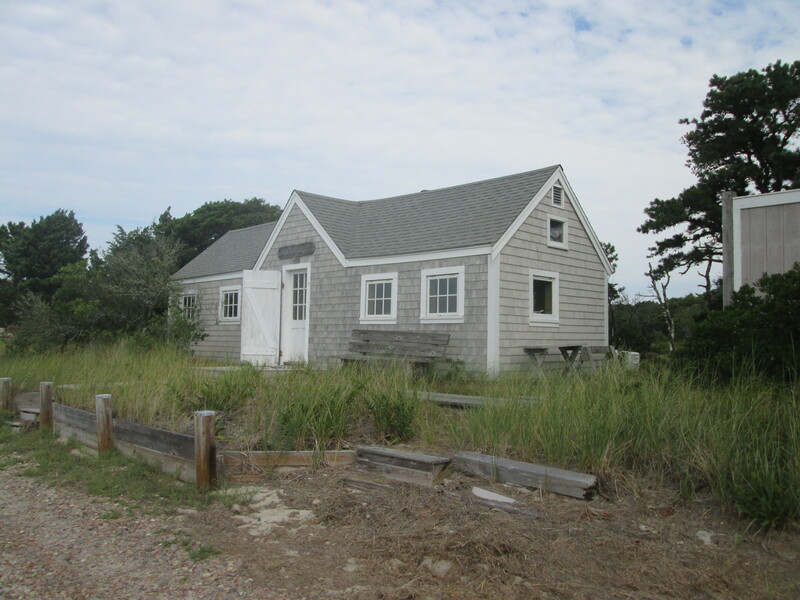 In the quiet of Sandy Neck Beach Park, the rustic cottage at the halfway point stands in the middle of the dunes, marsh and water. It provides solitude, scenic landscapes and an endless source of beauty and inspiration. 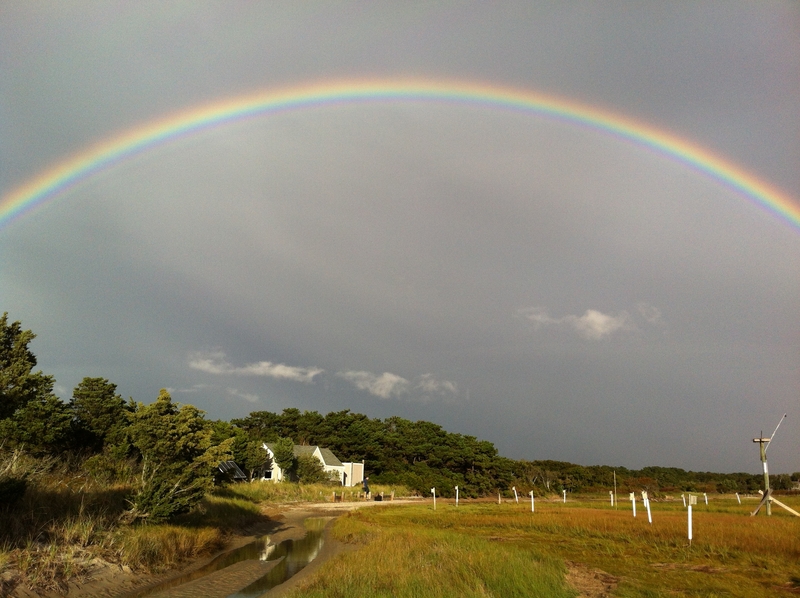 The Town of Barnstable, in partnership with the Cape Cod Art Center, offers day excursions to this unspoiled landscape. It is a special place to create and immerse yourself in the great outdoors. From time to time a Sandy Neck Beach Park naturalist will travel out with the group and share their firsthand knowledge and expertise of this “living museum”. Who is this for? This artist experience is for the plein air painter, photographer, musician, writer or anyone who craves some time away to create without the usual everyday interruptions. The cottage is very rustic. While out you will be exposed to the elements, and need to dress appropriately. When can I go? Trips are often scheduled for September and October as the colors in the marsh are heightened by the sun, as well as early and late spring. You will be transported by a Beach Ranger for the 3.5 mile drive through the dunes. The excursions are six hours long, with an after sunset return. For full details and FAQ’s, visit: www.CapeCodArtCenter.org or www.HyArtsDistrict.com. How do I sign up? The cost of a day trip is $70 or $125 for a day trip including a workshop. If you are not a Cape Cod Art Center member, there is an additional excursion fee of $25 per trip. Participants have asked if they can give more and others have donated a portion of the proceeds they made from the sale of one of their art pieces created while out at the Halfway House. All donations are welcome. Donations and program fees directly support this program. Complete the application form and mail or email your form to the indicated address. Applications will be considered as they are received. Excursion dates will be filled on a first-come first-served basis. A maximum of ten people can be transported out to the cabin for a day. Trips may be postponed or cancelled due to low enrollment or inclement weather. If this is the case, participants will receive a full refund. Cancellations by a participant up to two weeks prior to date, will receive a refund less $25 processing fee. Cancellations by participant within two weeks of excursion will only receive a refund if spot is filled. A processing fee of $25 will be charged.